Christina Hellmich is curating a special presentation of Gottfried Lindauer's Māori portraits at the de Young Museum opening on September 9, 2017. 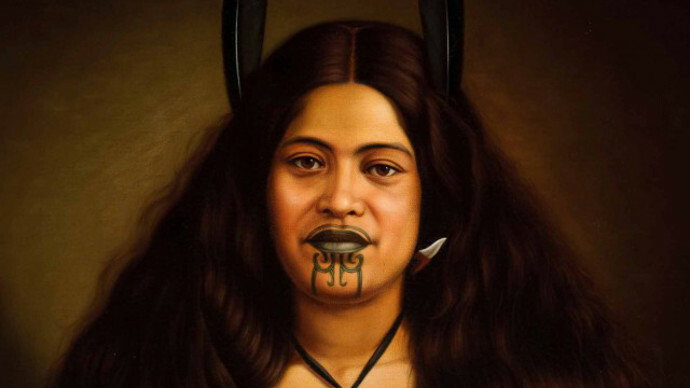 Māori Portraits: Gottfried Lindauer’s New Zealand features thirty-one historic portraits by the country’s most prolific colonial-era portrait painter. This presentation of works on loan from the Auckland Art Gallery Toi o Tamāki and the Auckland War Memorial Museum Tāmaki Paenga Hira in New Zealand is the most significant exhibition of Lindauer’s Māori portraits ever to be shown in the United States. It includes many paintings on view for the first time in North America.